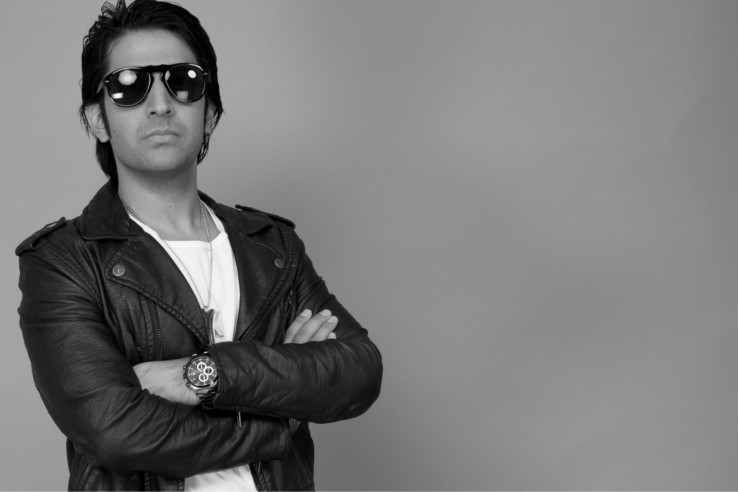 American-Punjabi singer-producer Mickey Singh and Bollywood remixer DJ NYK are coming to Dubai. The two will perform on March 11 at Puro Beach, Jebel Ali Golf Resort and Spa, from 7pm onwards, as part of the annual Club MTV India music festival. “After the overwhelming response we received for our last two Club MTV India events, we are very excited to bring back the Club MTV format for the third time in a row to entertain the trendy South Asian Party-crowd in the Middle East,” said Sachin Gokhale, Vice president and business head, Middle East & Africa. Last year, Dr Zeus and DJ Chetas performed.